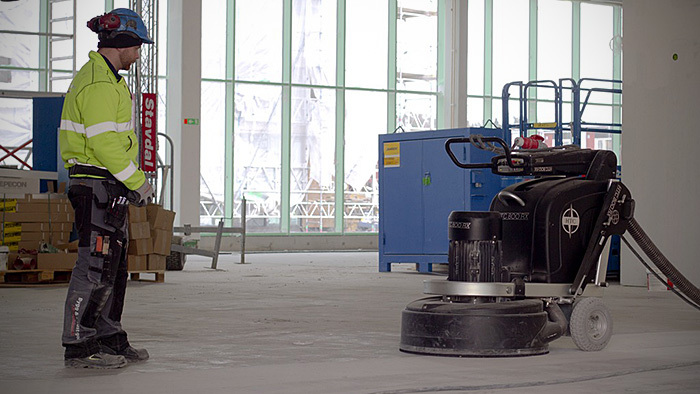 HTC Superprep™ uses floor grinding, with HTC's floor preparation machines, to remove floor coverings such as epoxy, paint, carpets, carpet adhesive and self-levelling compound while the contractor gets a perfectly smooth surface to lay the flooring on. 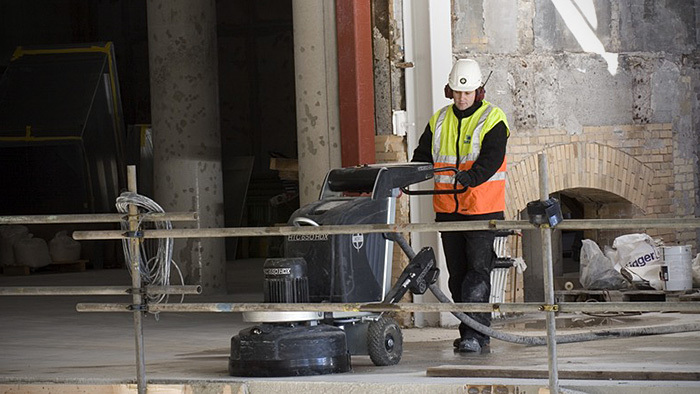 Wherever possible, it is better to keep the floor surface instead of destroying both the floor and the floor covering. You avoid the need to use self-levelling compound and unnecessary material costs in the form of extra coverings to fill out irregularities, which are both expensive and time-consuming. HTC Superprep™ also makes it easy to roughen up an old covering, such as paint, to improve the adhesiveness for the next coat of paint. 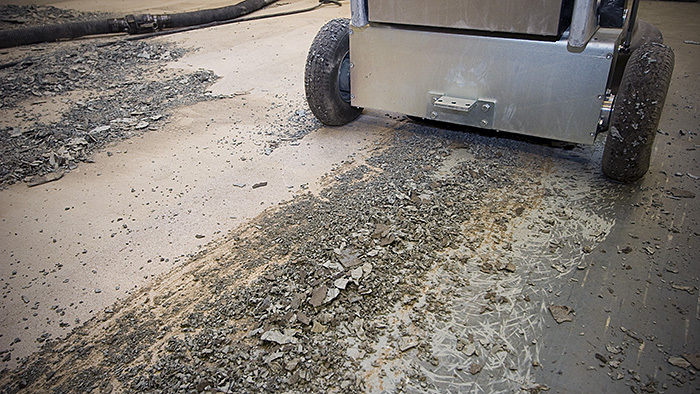 Regardless of the intended final result of the floor, there are huge benefits from using grinding as part of the process. With over 20 years in the industry, HTC is currently the global leader and is driving development towards faster and more effective methods of improving and finishing floors. Leading development in an industry that is more than a thousand years old is something we are proud of. Check out our floor preparation machines under the Products section.